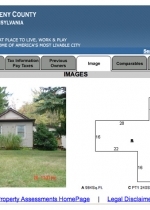 APRIL 4--A Pittsburgh couple is suing Google for invasion of privacy, claiming that the web giant's popular "Street View" mapping feature has made a photo of their home available to online searchers. 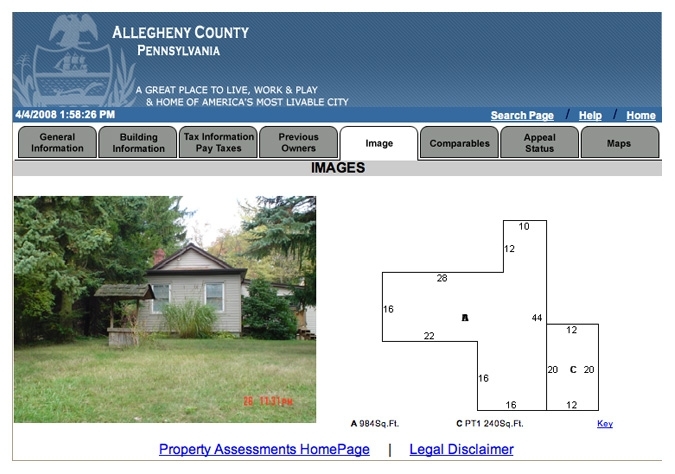 Aaron and Christine Boring accuse Google of an "intentional and/or grossly reckless invasion" of their seclusion and privacy since they live on a street that is "clearly marked with a 'Private Road' sign," according to a lawsuit the couple filed this week in Allegheny County's Court of Common Pleas. A copy of the April 2 complaint can be found here. According to the Borings, they purchased their Oakridge Lane home in late-2006 for "a considerable sum of money," noting that a "major component of their purchase decision was a desire for privacy." 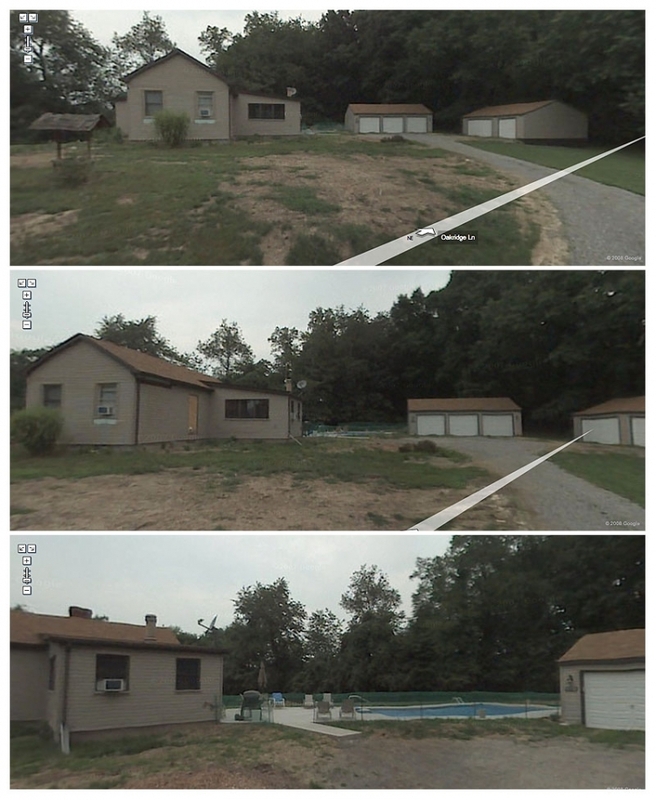 But when Pittsburgh was added last October to the roster of cities covered by Google's "Street View" feature, the Borings allege, their "private information was made known to the public," causing them "mental suffering" and diminishing the value of their home (which cost the couple $163,000, according to property records). 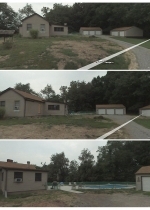 The Borings are seeking in excess of $25,000 in damages and want a court order directing Google to destroy images of their home.